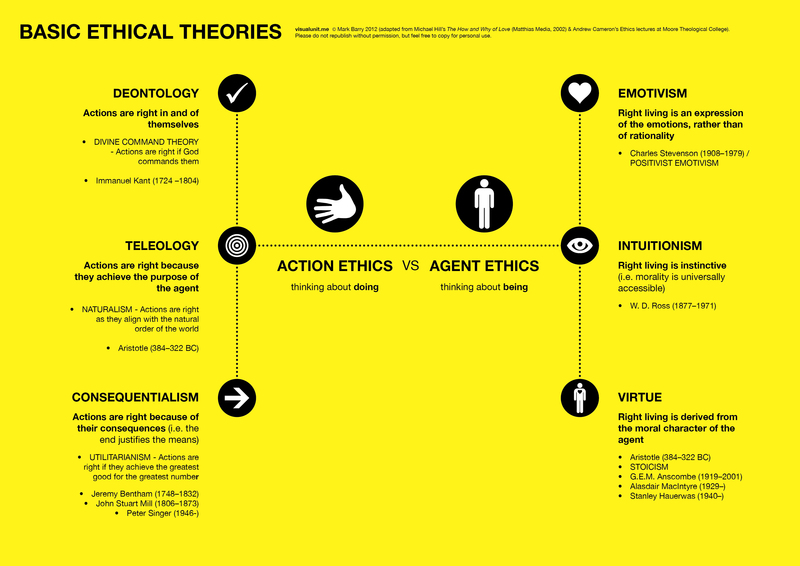 This entry was posted in English and tagged ethics, overview. Bookmark the permalink. This one goes out to my 2nd and 3rd year friends at Moore Theological College!